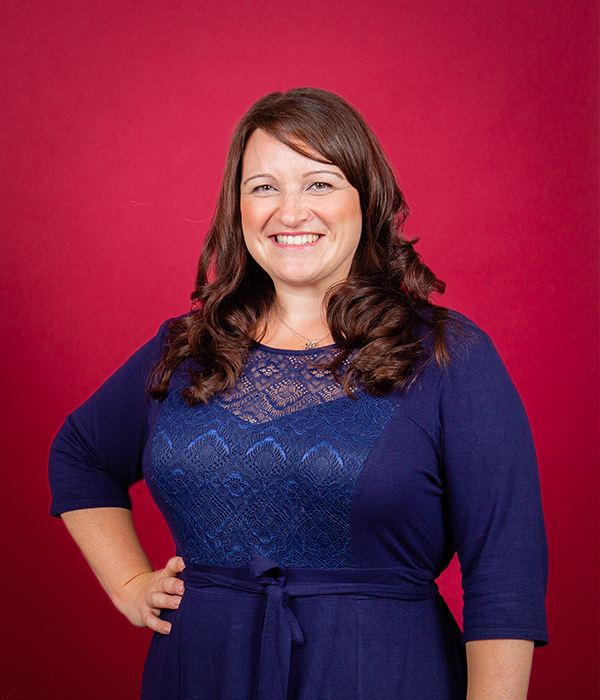 Claire is a highly capable and professional Passionate PA with confident communication skills. She demonstrates great strength in being able to work with people at all levels in an organisation, from the CEO to the apprentices. She is known for treating each with equal respect and able to nurture to bring out the best in people. Meticulously organised and detail-orientated in everything (yes, everything! ), Claire demonstrates this across the Administration, Organisation, Event Management and Concierge services she delivers to her clients. 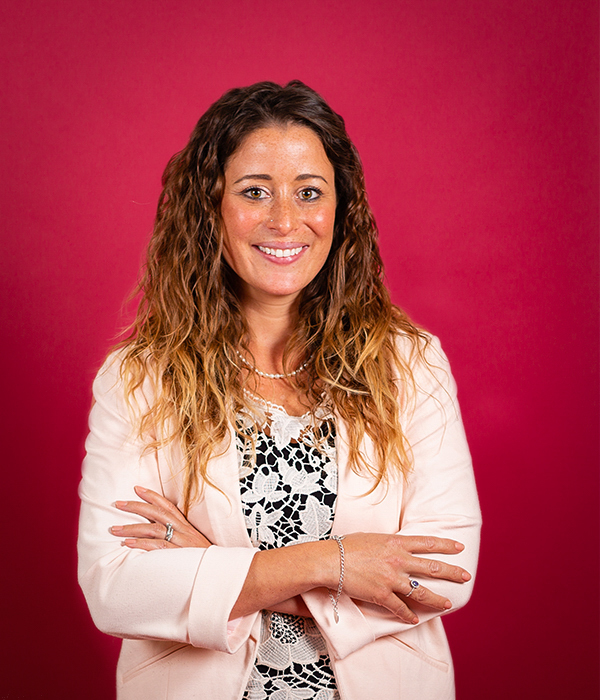 Throughout Claire’s career she has proven herself to be an exceptional people manager with commercial focus. Business Development and Strategy are her forte. 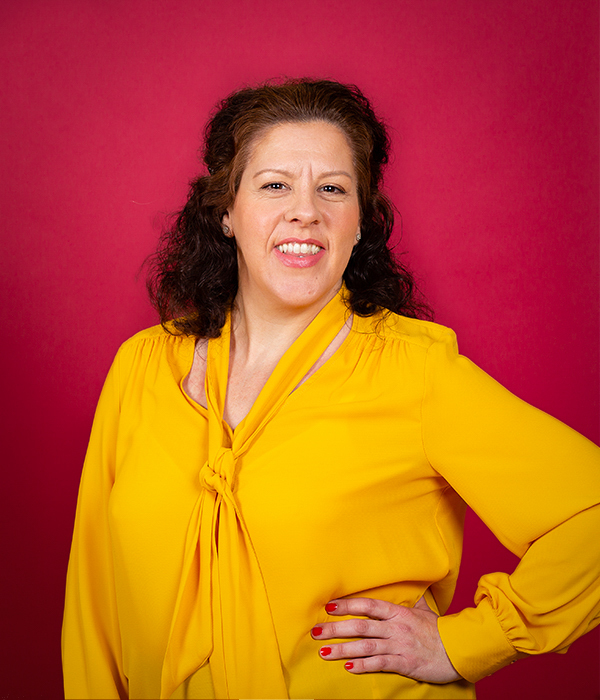 Claire joined The Passionate PA in January 2018 as franchisee for the New Forest and Salisbury, following her dream to follow in her Father’s footsteps and owning her own business. 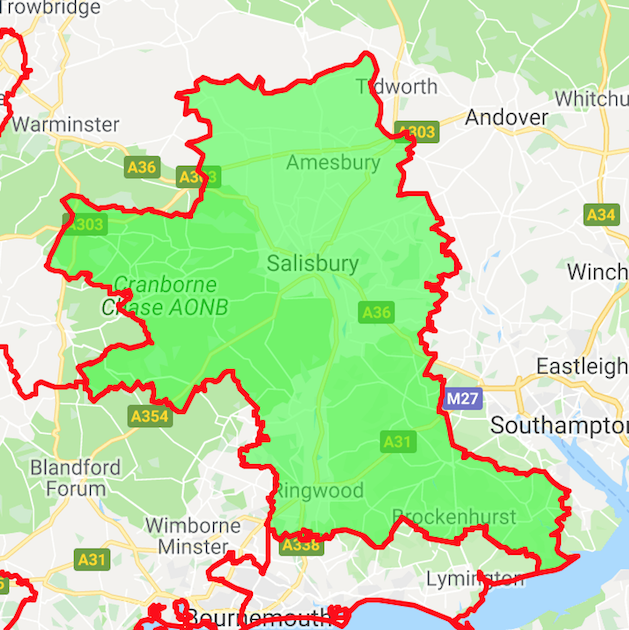 Claire provides executive freelance PA services in East Dorset and the New Forest - focusing on Verwood, Ringwood, Salisbury, Fordingbridge, Brockenhurst, Lyndhurst and surrounds. 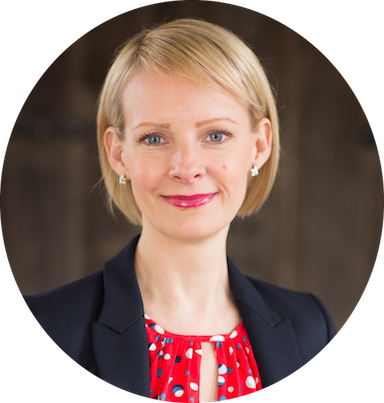 Claire’s career has centred on customer relationship, client services and project management roles, primarily at JPMorgan Chase Bank. Throughout her 17 years with the company she was responsible for compliance reporting and fund accounting with clients across the world, providing on-demand in-depth knowledge as required. In this high-pressured role, she managed new business relationships, detailed financial accounting and promoting and educating stakeholders on new products and services. Claire used her time at JPMorgan to hone her business skills. She is now a highly-experienced client-orientated executive PA, passionate about service and quality in equal measure. She works alongside extremely ambitious entrepreneurs to fast-track growth and implement change. 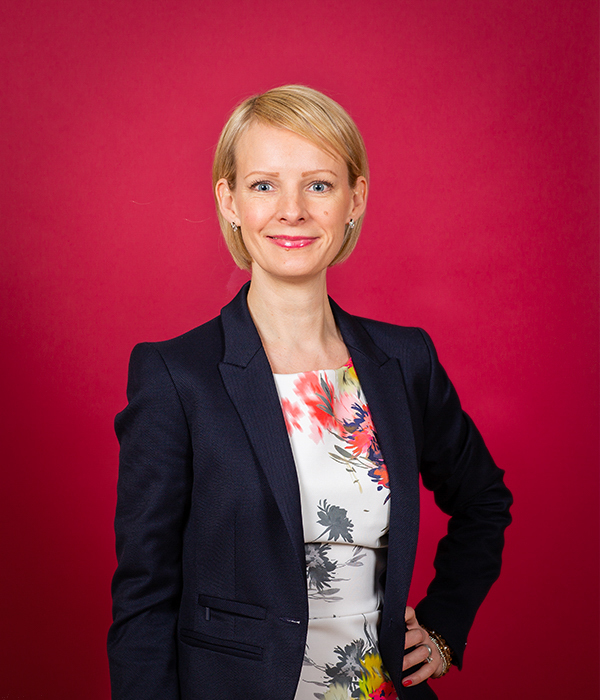 Claire started her career at a stockbrokers, keen to learn everything there was to know about fund management. In 1995 she had her lucky break with JPMorgan and in her 17-year career with them was lucky enough to experience many different business functions. At the height of her career there, she was living in Luxemburg, working with a talented and driven team. Claire’s roles also included being responsible for Quality Assurance and Risk Management processes as well as a full remediation project for client compliance reporting to ensure the highest standards of data quality and transparency were available. In 2012, Claire took a career break to focus on family life however, in true Claire style, she took on a role that was to challenge her in a very different way. Along with being a fantastic mum to two small children she became Chair of the PTA, where she achieved record breaking fundraising success! 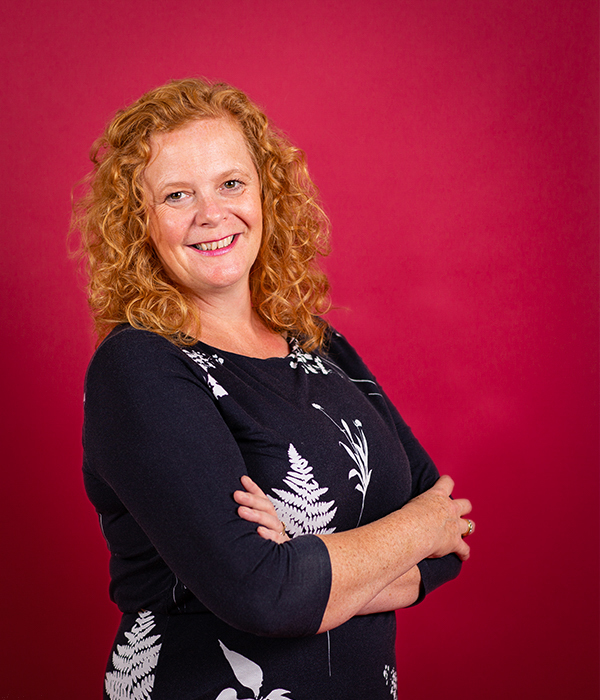 When Claire returned to paid employment, she used her skills and experience to become Business Development Manager of a local stationery company where she excelled at relationship building and creating new opportunities. She also took care of the bookkeeping and financial management as the team was small and it was all hands to the deck! 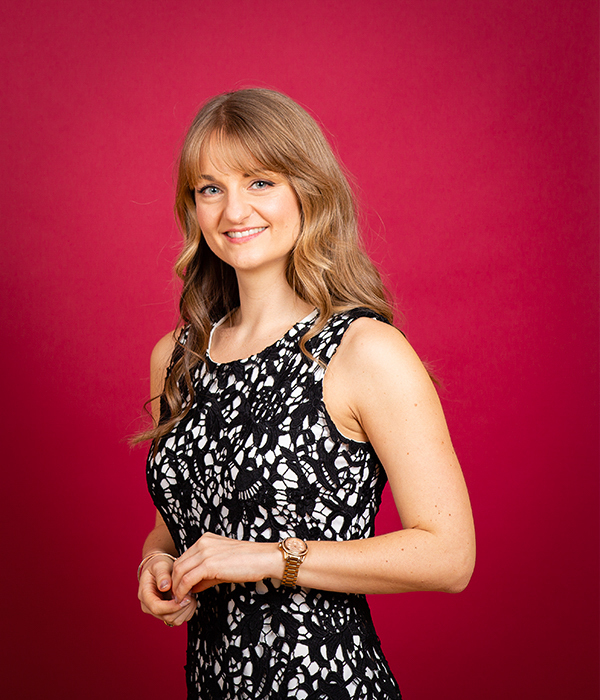 Forever seeking ways to improve quality and efficiency in her clients’ businesses, Claire is task-driven and extremely capable of making a difference from day one. 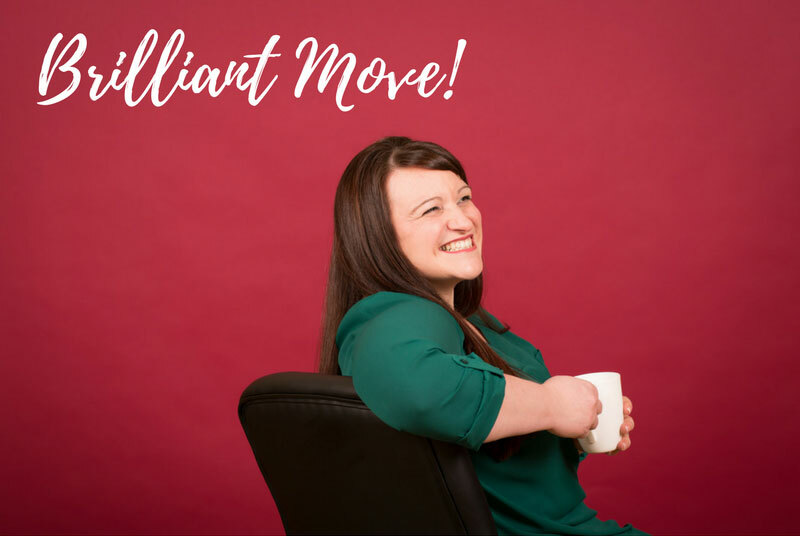 She has always wanted to be a business owner and is very proud to say now, she is – building a business around her strengths and having a lot of fun along the way!